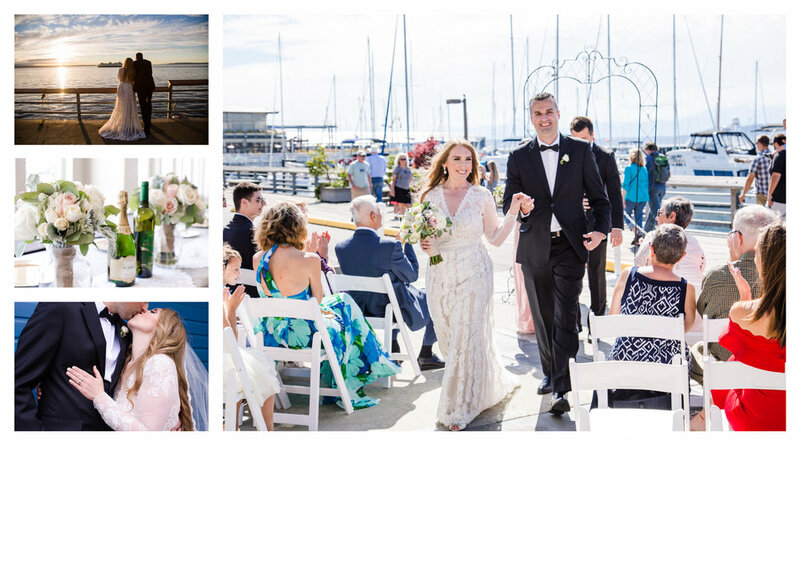 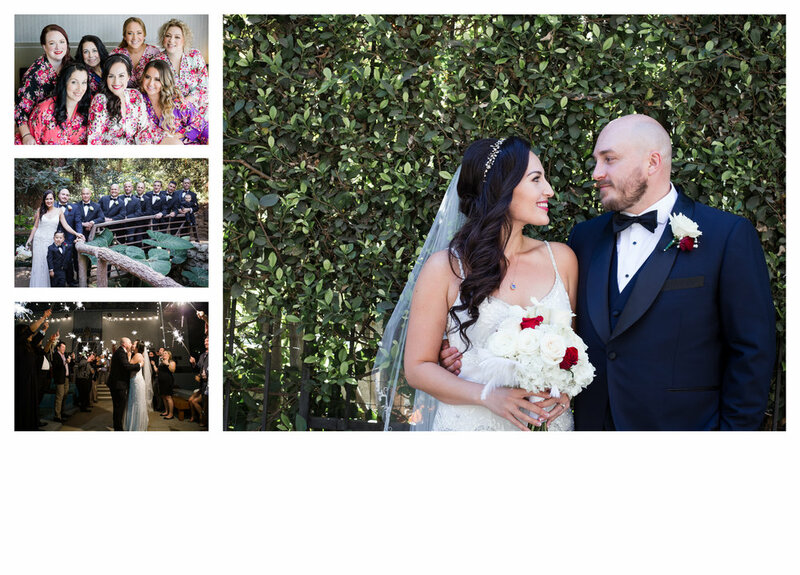 This beautiful Royal wedding in Hollywood, California cannot be missed - it was filled with love, laughter, and so much dancing! 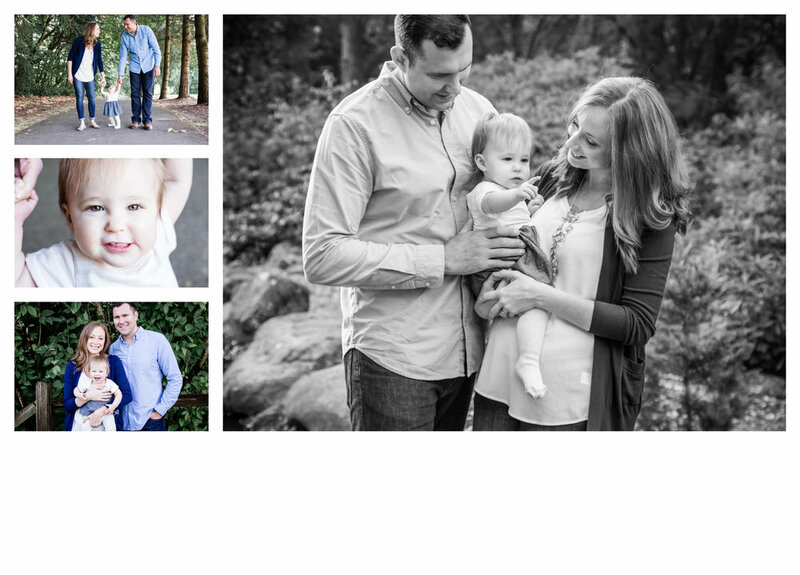 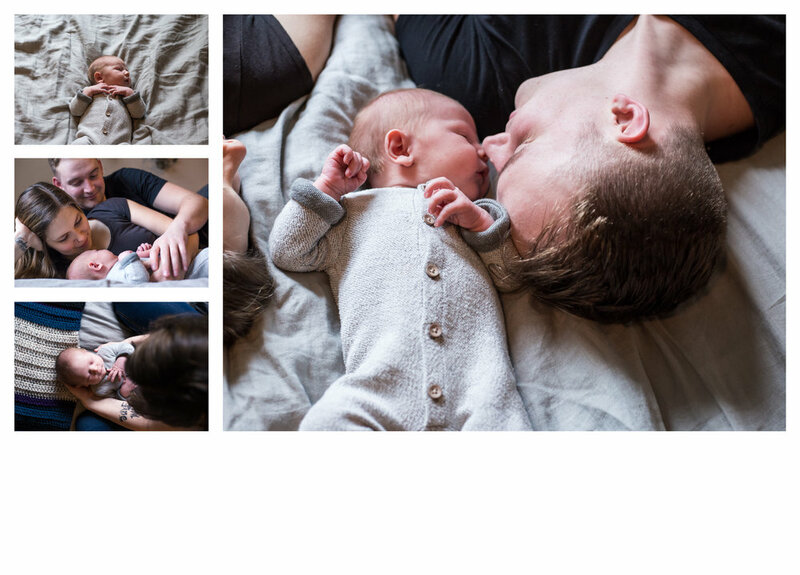 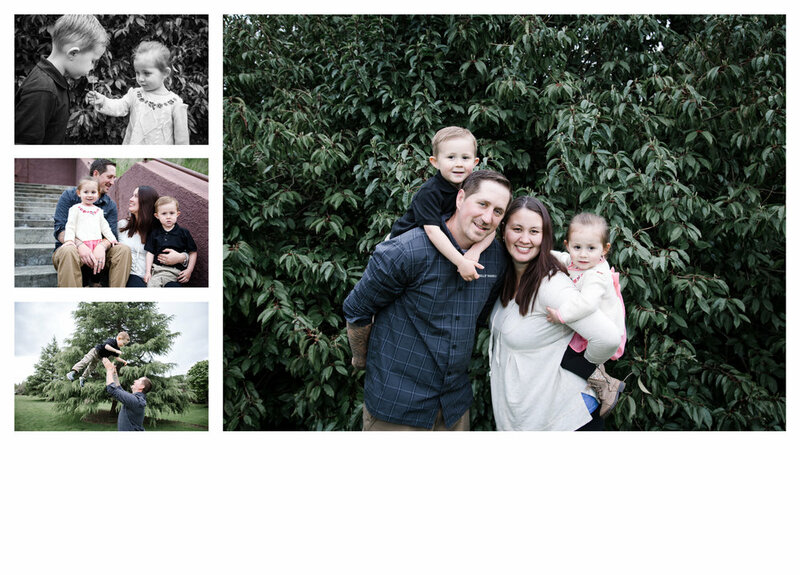 A beautiful session with this adorable family at Rood Bridge Park in Hillsboro, Oregon. 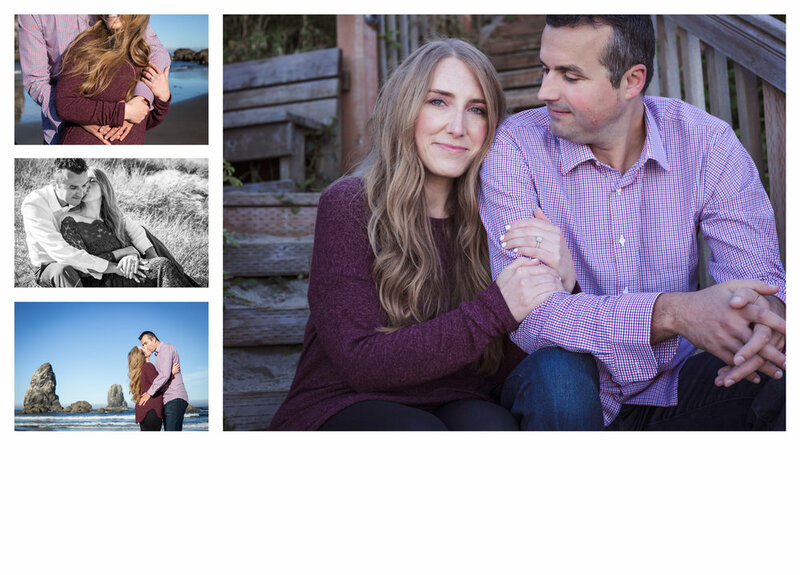 The sun was shining down on Victoria and Neil on this gorgeous engagement session at Crystal Springs Rhododendron Garden in Portland, Oregon. 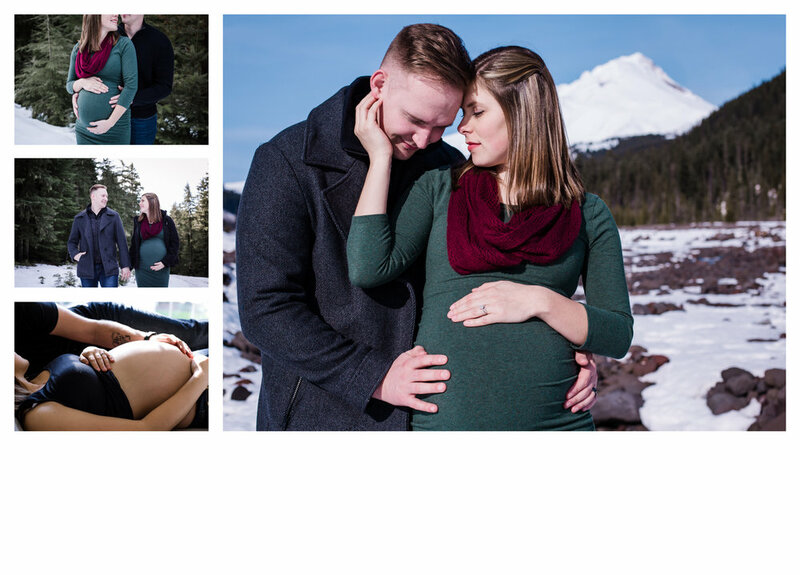 An engagement session in the middle of an enchanted forest (Hoyt Arboretum in Portland, Oregon) like any good Disney fairytale.